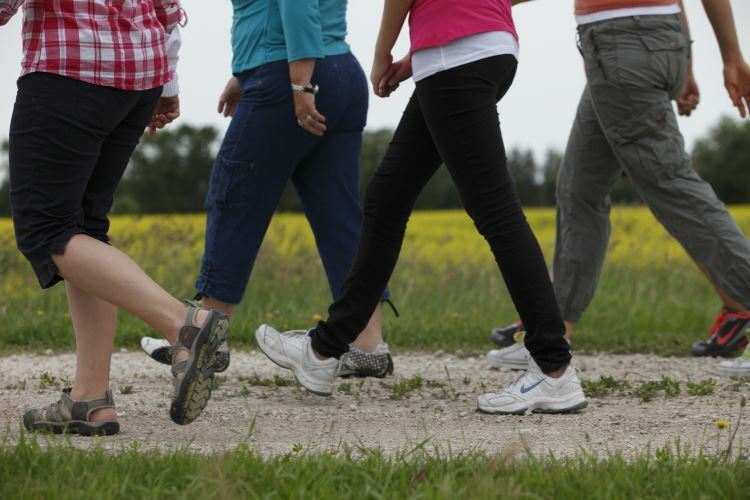 The next walking group will meet at the Greenwich Audubon, 613 Riversville Road. Meet at the parking lot. The entrance fee is $6 and no dogs are allowed. The walk takes 60-90 minutes. If you have any questions, please email Kate.crompton1@btinternet.com. We plan to meet for lunch afterwards (approximately 1:15pm) at the Amore Pizza, 1 Kent Place, Armonk, which is about 10 minutes away.